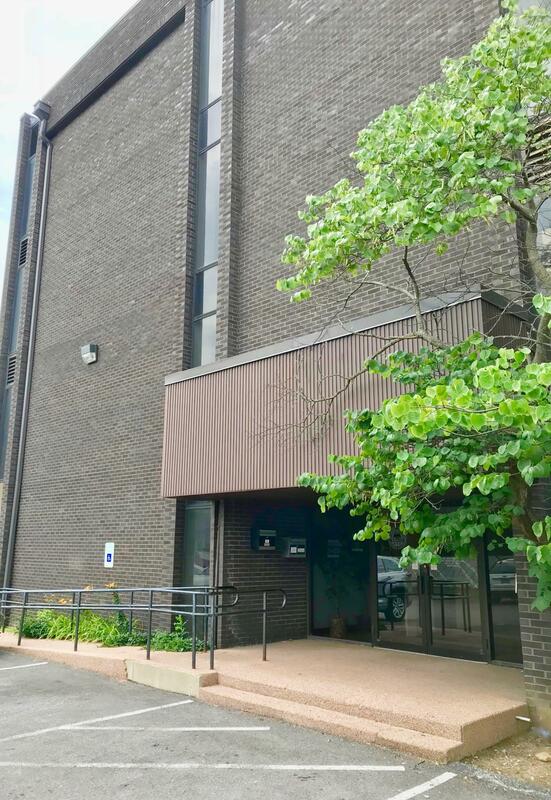 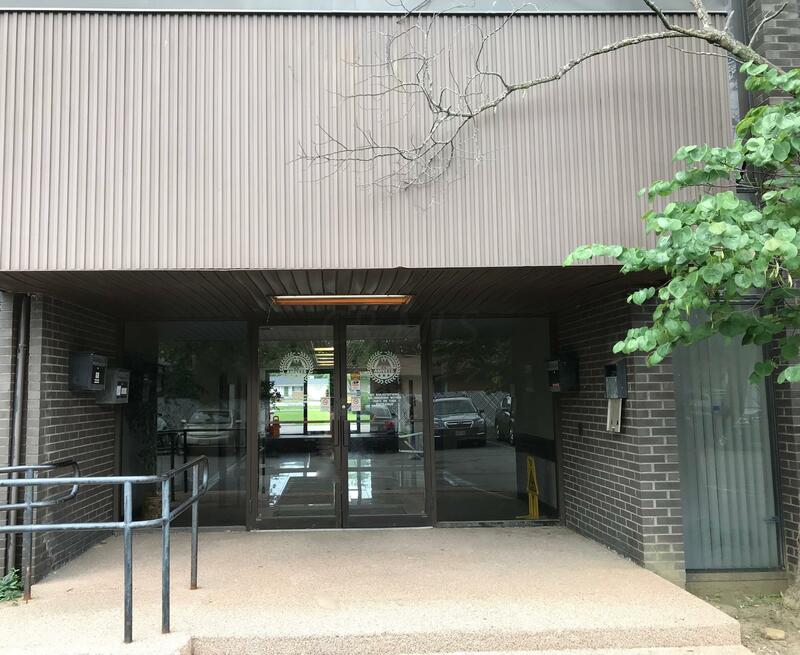 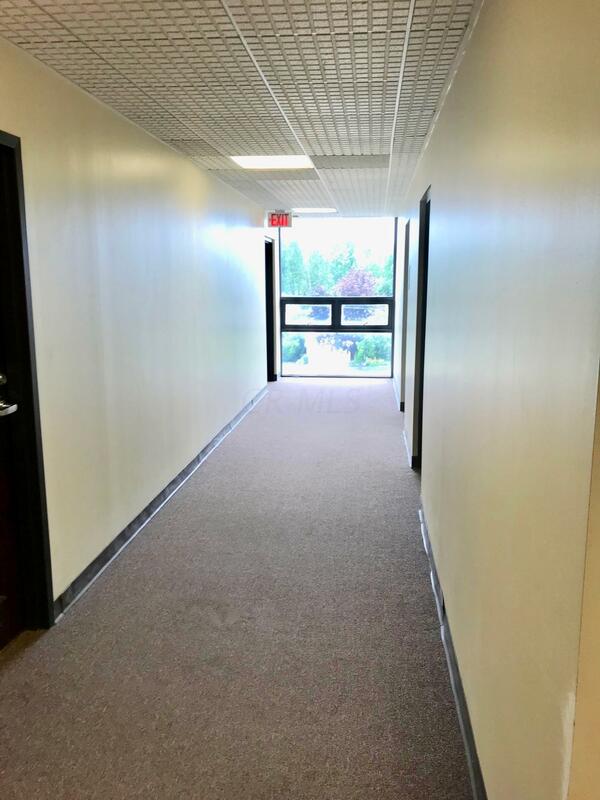 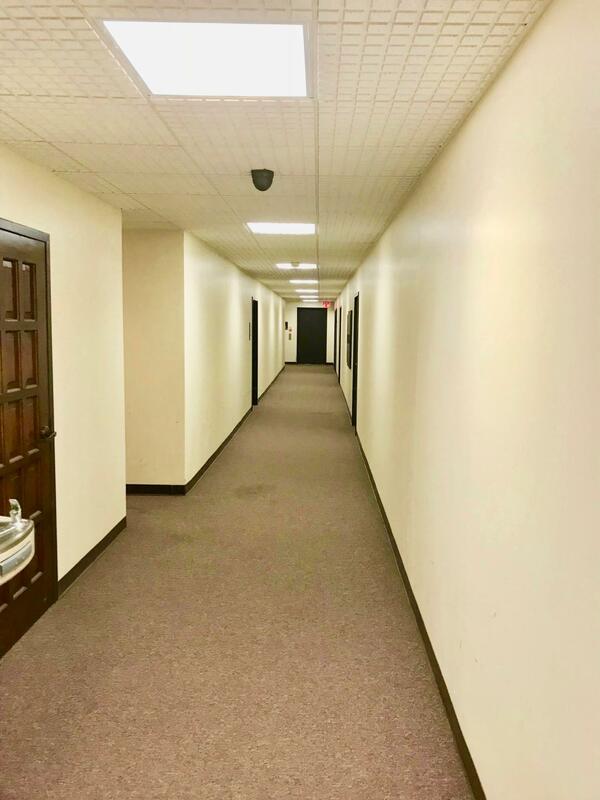 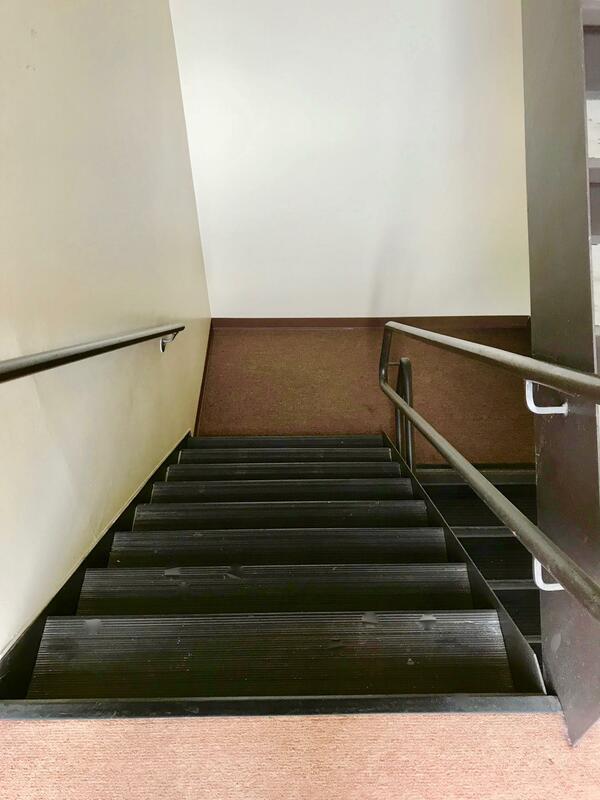 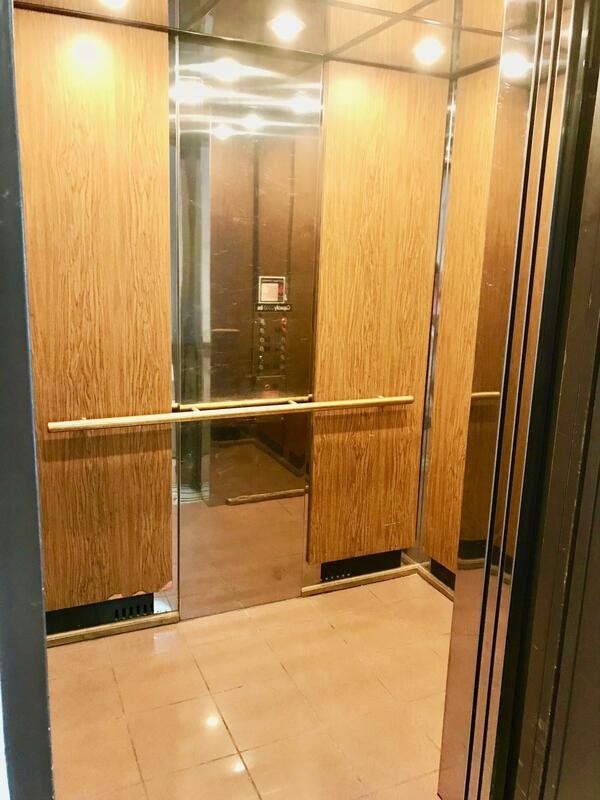 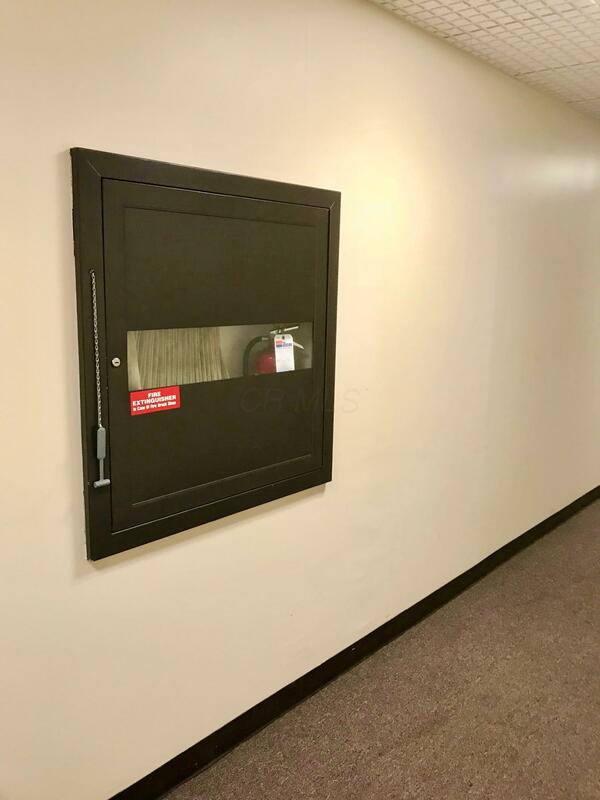 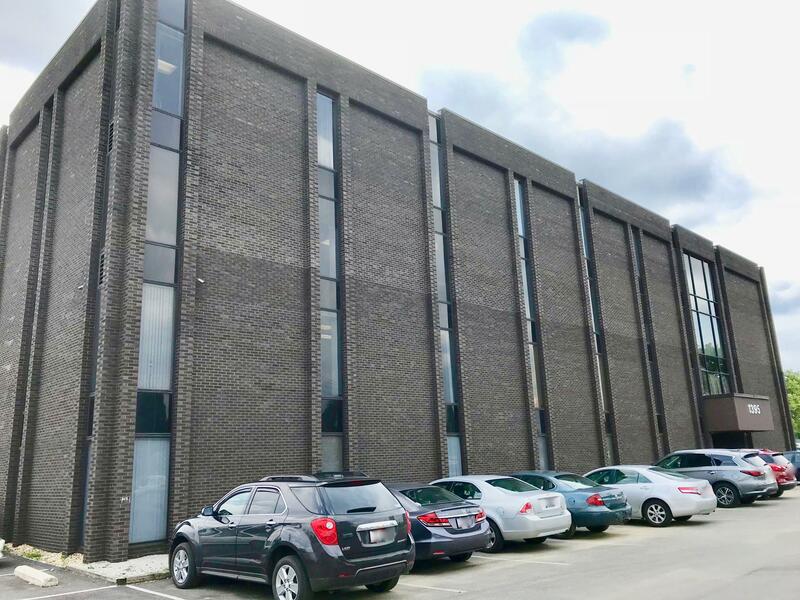 ADA Accessible and conveniently located, this mid-rise building has a solid history of office-rental success and is ready to be passed on to the next owner. 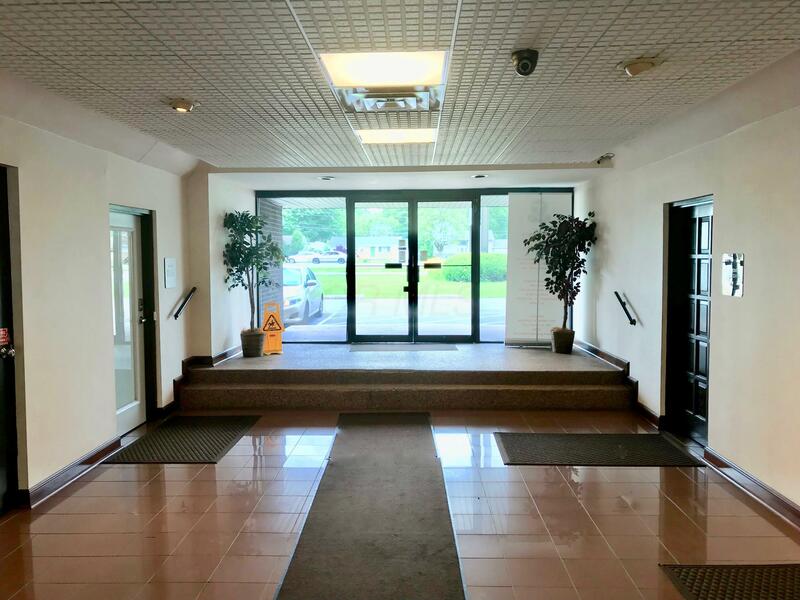 The most recent configuration accommodates 29 suites and has an occupancy rate of approximately 90%. 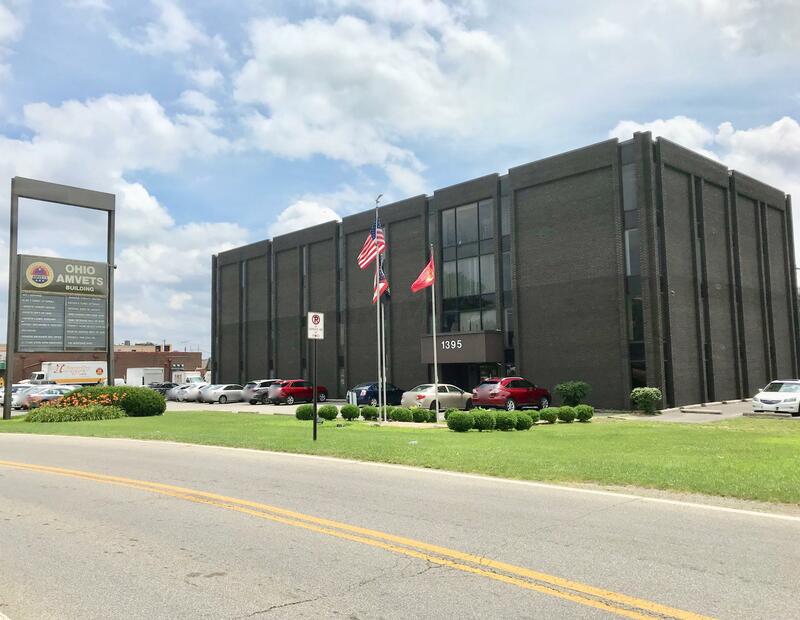 Additionally, the leased spaces, of the excessive 122 asphalt parking capacity, provide additional income.An analysis, of market conditions for competing inventory, indicates the overall market conditions as stable. 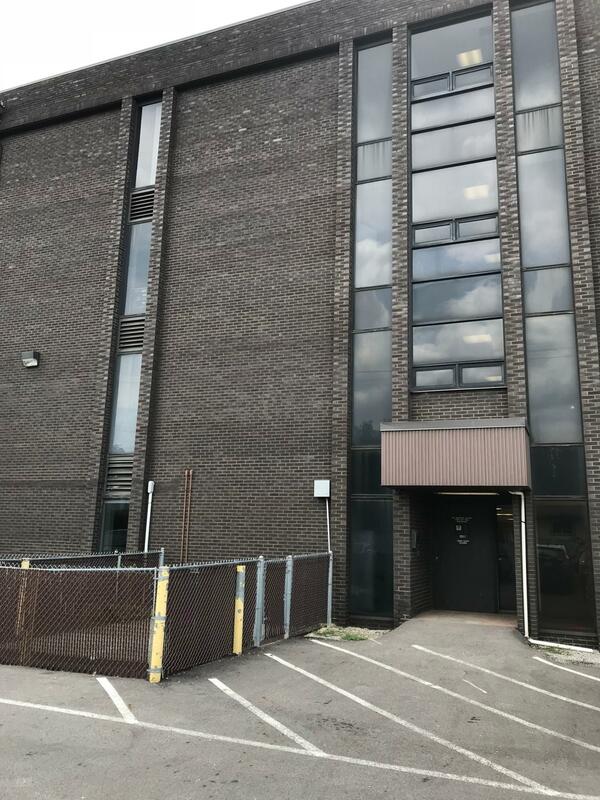 With a new 2017-installed water tower and no-known major repairs needed, a secure income-minded investor might want to jump onto this great opportunity!